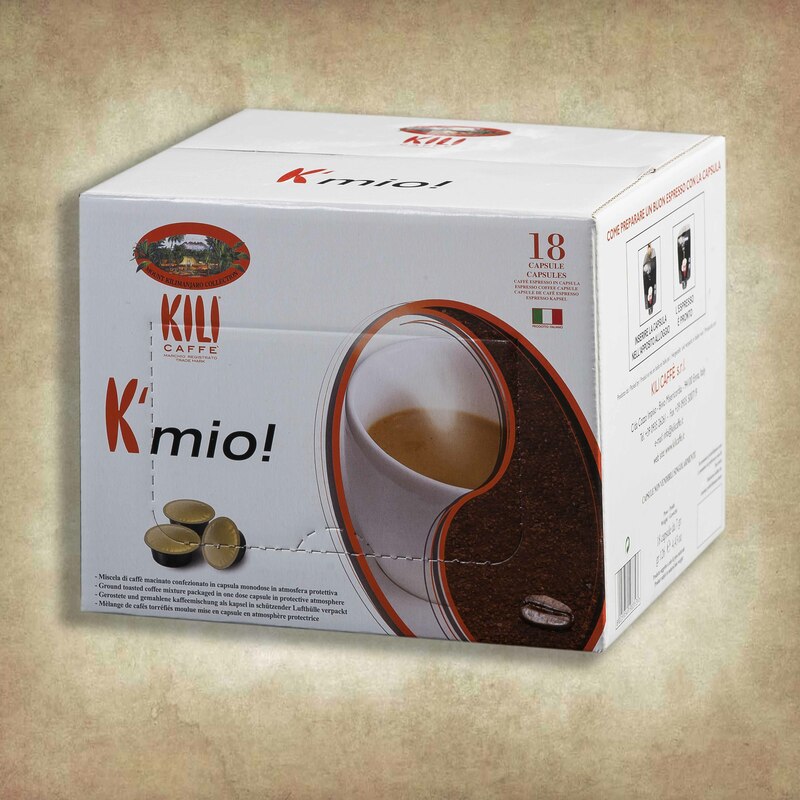 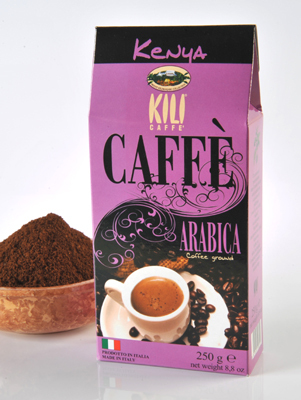 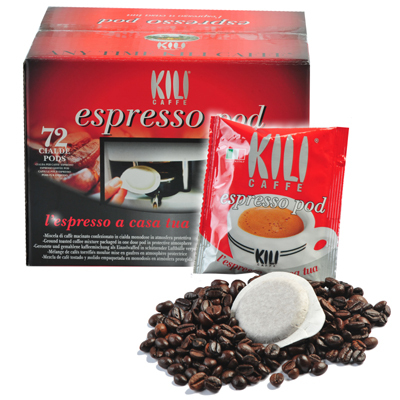 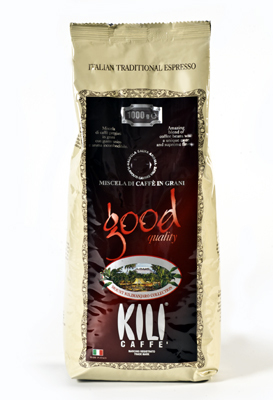 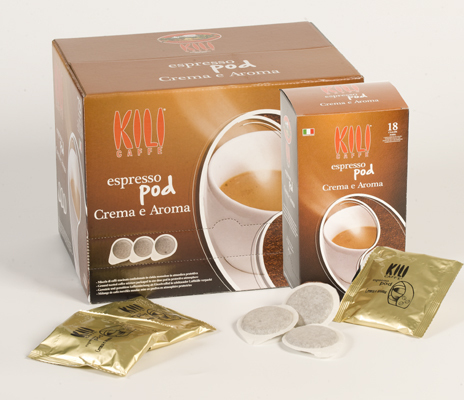 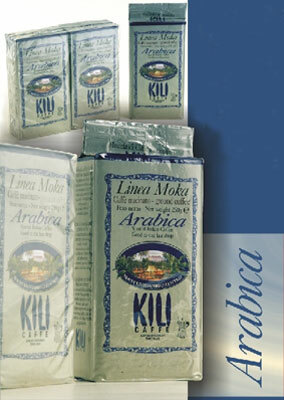 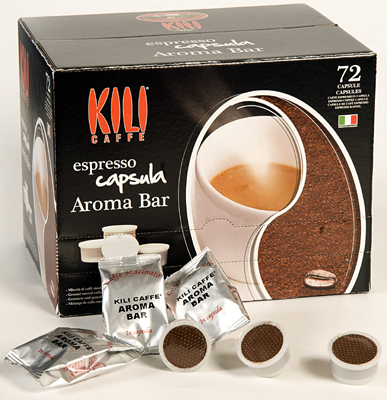 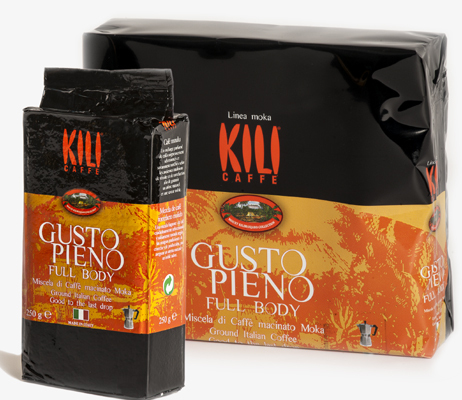 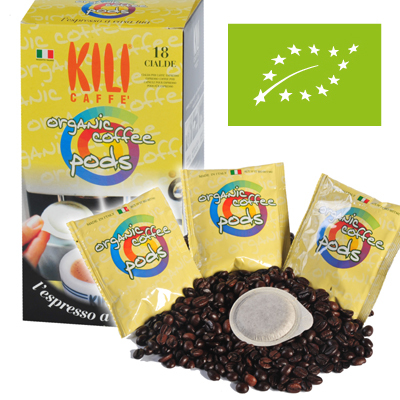 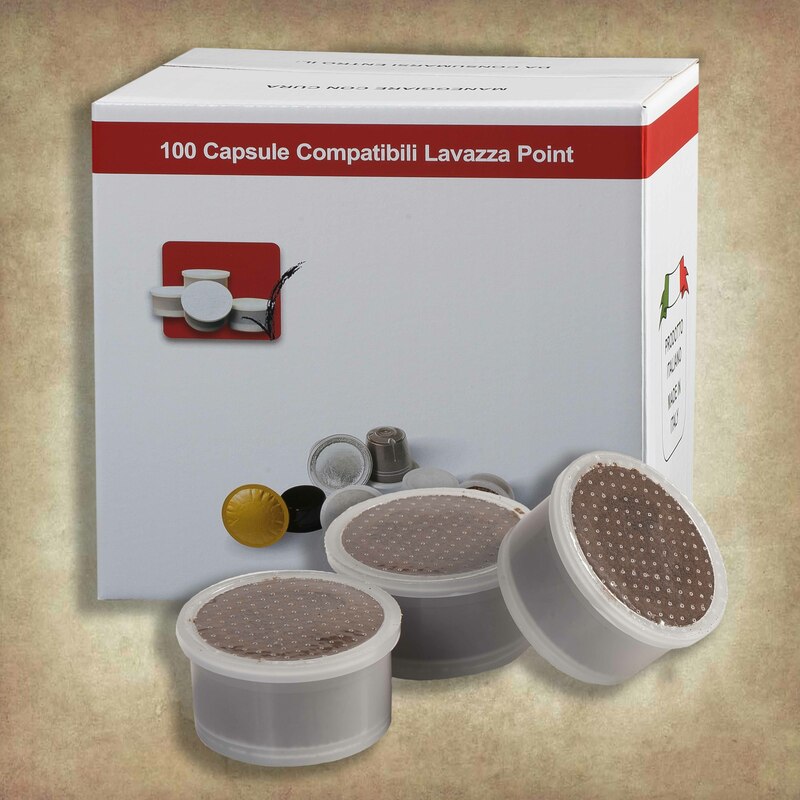 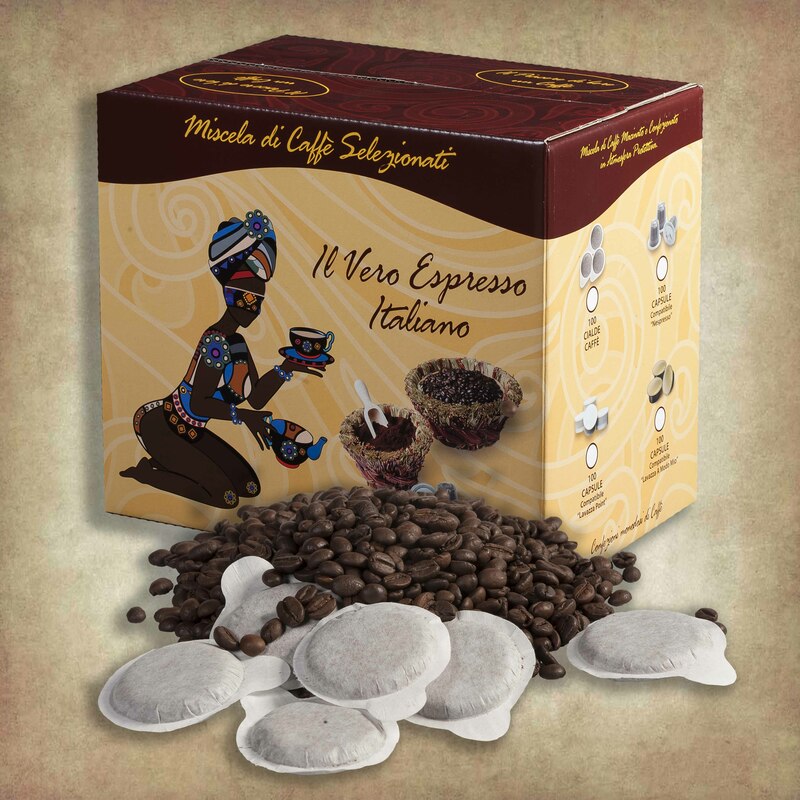 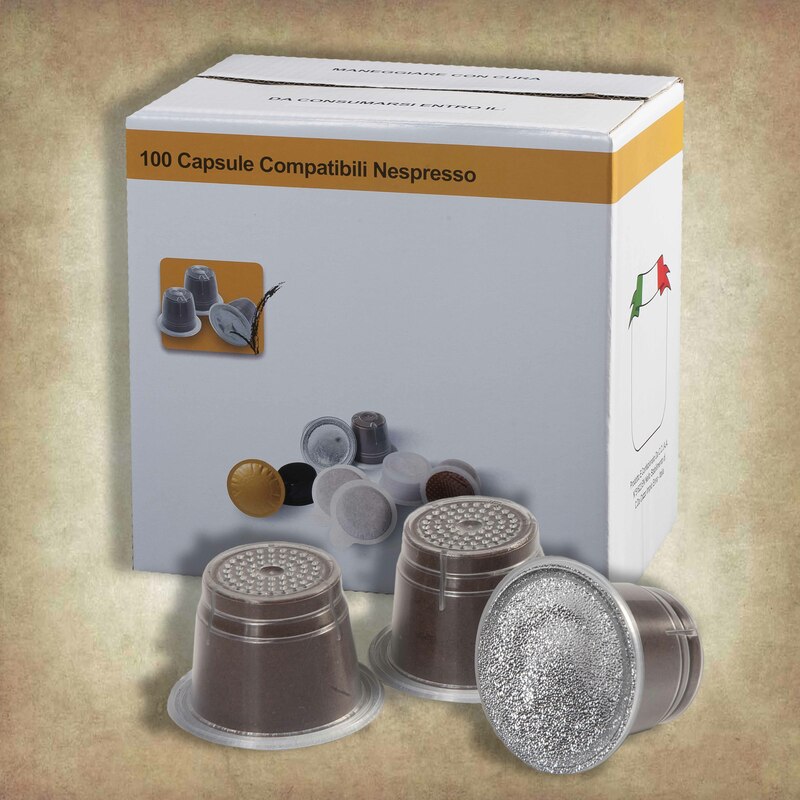 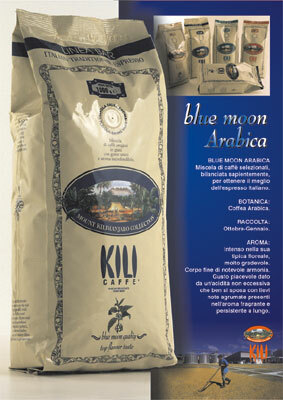 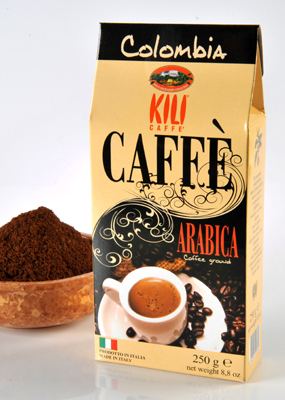 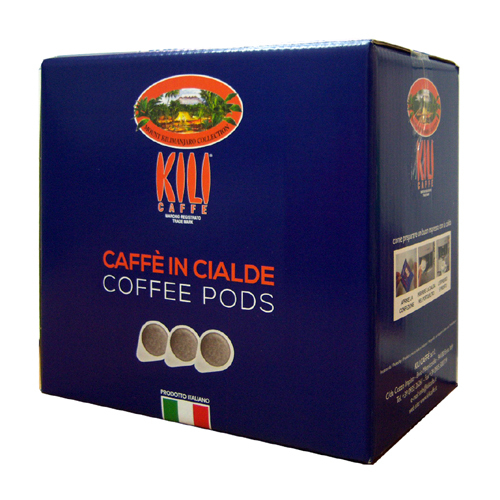 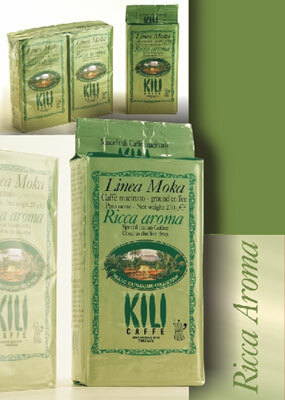 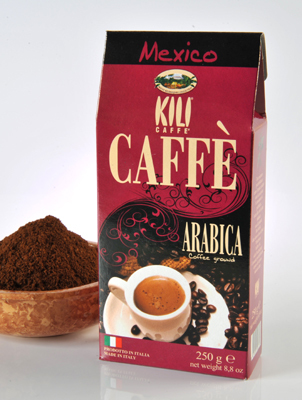 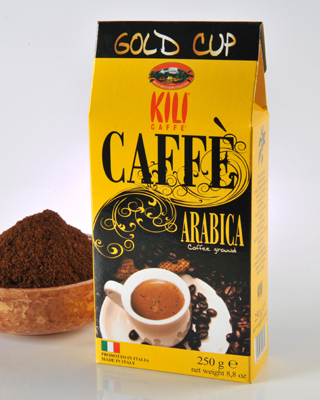 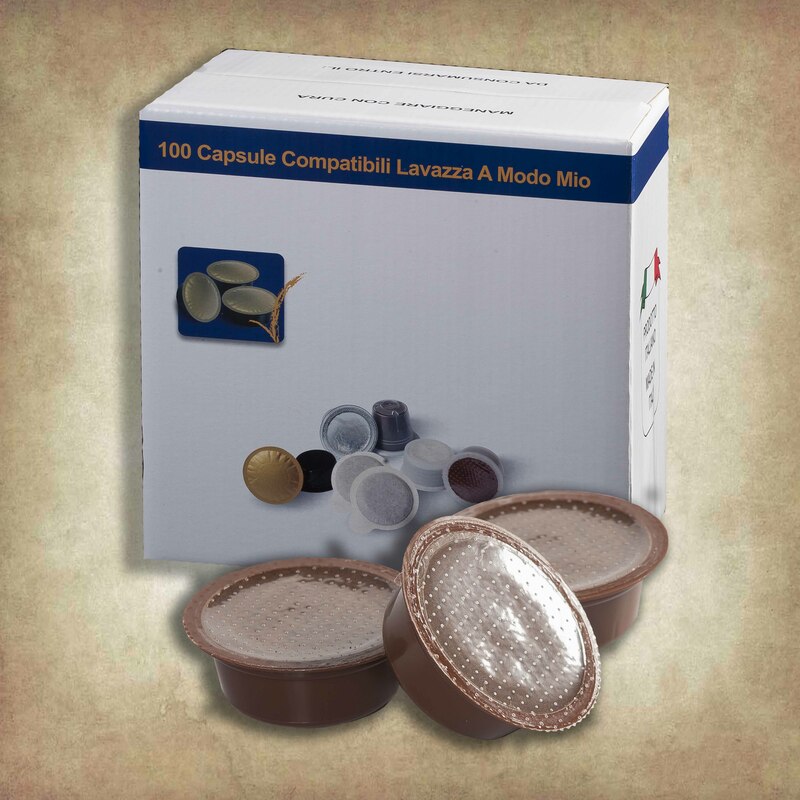 Nowadays Kili Caffè sells its products in the regional, national and European markets with the aim to export the ritual of authentic Italian Espresso to the entire world. 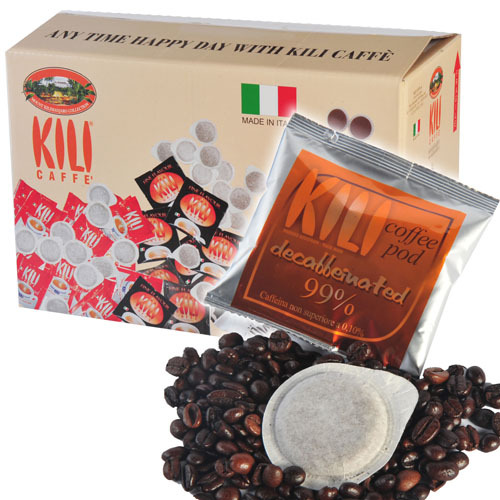 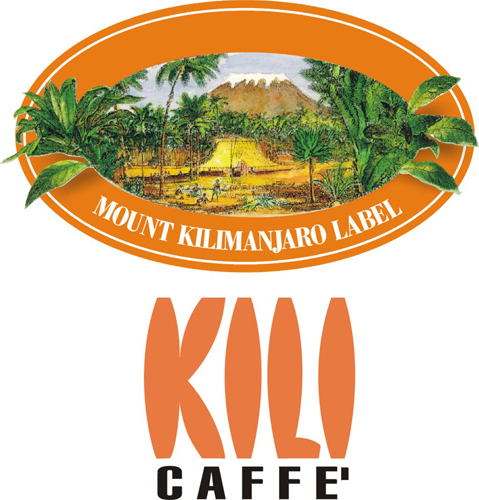 Technology and Research are basic features of Kili Caffè, ensuring excellent quality both for products and customer service (which include supplying the goods to sales outlets and technical assistance by our sales department). 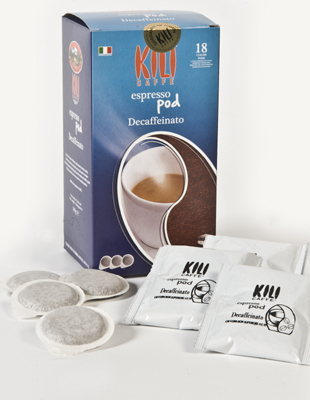 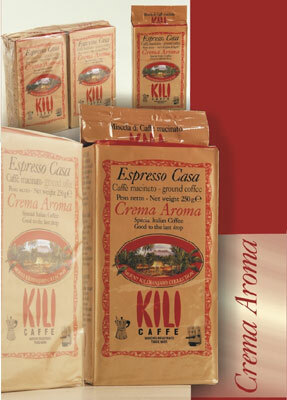 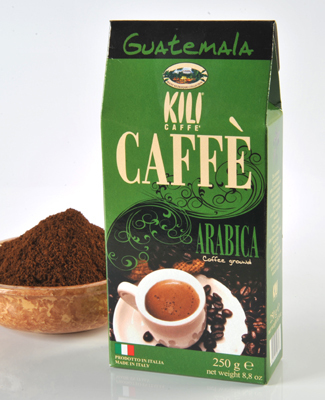 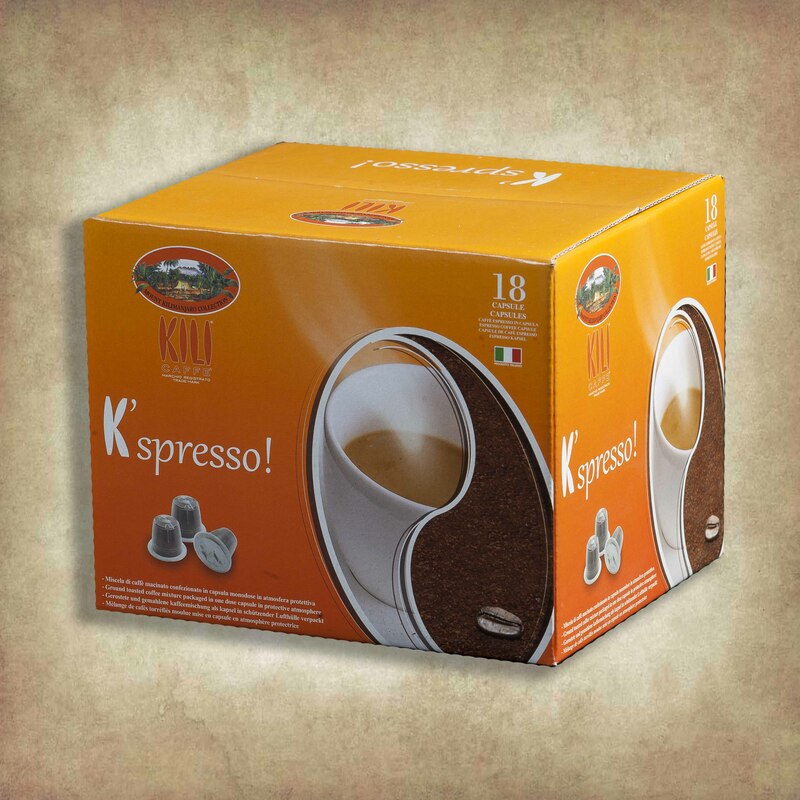 Kily Caffè is a perfect coffee, a unique balance of blends and experience and an original Italian product… just try it!